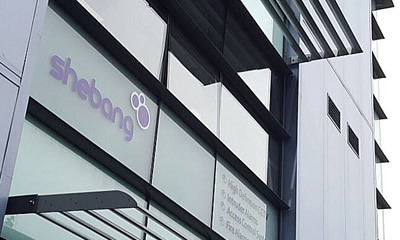 Shebang Security will advise you on the best monitoring options to suit your needs. 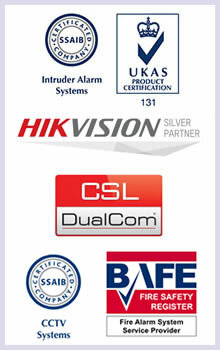 There are various aspects to having a suitable security system in place, both in a domestic and commercial setting. Firstly, there are aspects and devices that act as a deterrent and then, of course, the security system itself. Following on from this is the issue of monitoring. Who is watching and how? If they spot something or an alarm is sounded, what happens next? Of course, there is the issue of privacy when monitoring the activities of others. Generally, if this is taking place on your own private property then you are within the rights to do so, but Shebang Security can advise you to make sure you meet legislation on this. This helps if you every need the material for prosecution purposes. 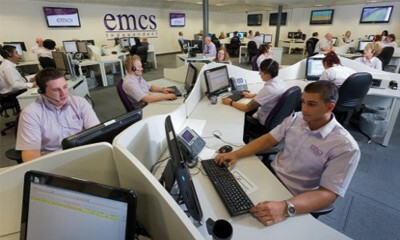 Our guidance is such that your security monitoring should focus on detecting incidents of activity that impact on the protection of your property, assets and services. Our monitoring system can also help inform on when a security system may need to be upgraded – for example; there has been a recent increase in acts of vandalism or attempted break-ins.